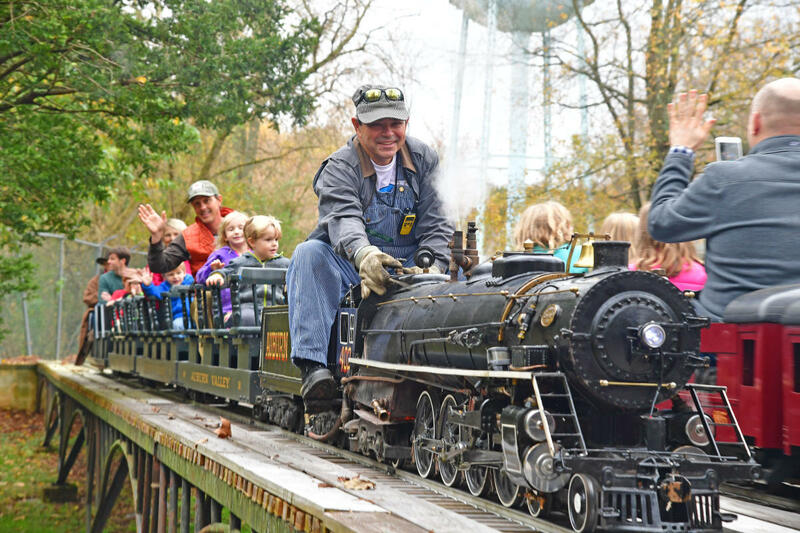 At Steamin’ Days (held First Sundays June – Nov.), visitors enjoy rides in 100-year-old gas, steam and electric cars and climb aboard the Auburn Valley Railroad to experience what it was like to travel at the turn of the 20th century. Or tour the magnificent 1897 mansion that was home to three generations of the Marshall family and visit the Marshall Steam Museum to see the world's largest operating collection of Stanley Steamers. Plus FREE fresh steam-popped popcorn, kids crafts, live demonstrations, and more. 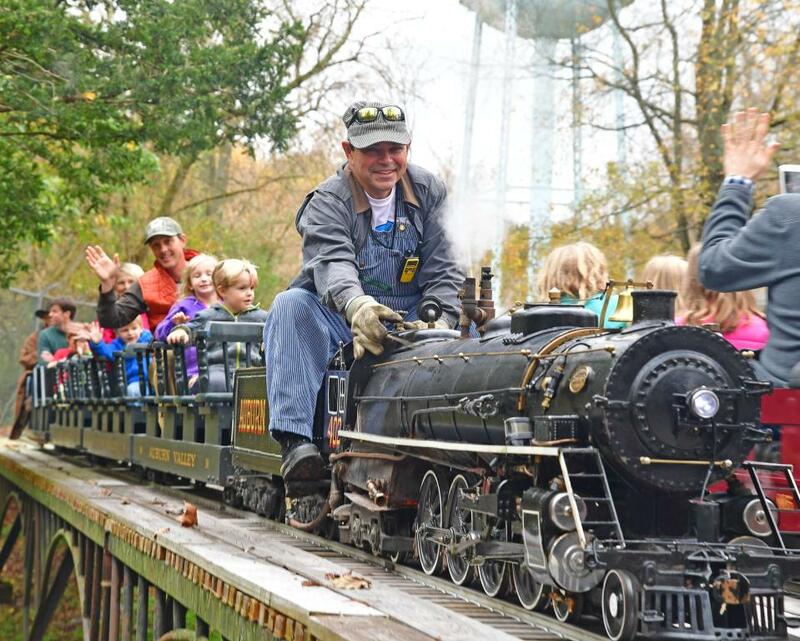 There is something for everyone during Steamin' Days at Auburn Heights, whether you are 2 or 92. Tickets available at entry (all major credit cards accepted).